Technology website TechRadar had exciting news for fans of the Grand Theft Auto series this week. According to one of the website’s sources Rockstar have begun work on Grand Theft Auto 6, the eagerly awaited sequel to 2013’s record breaking GTA 5. 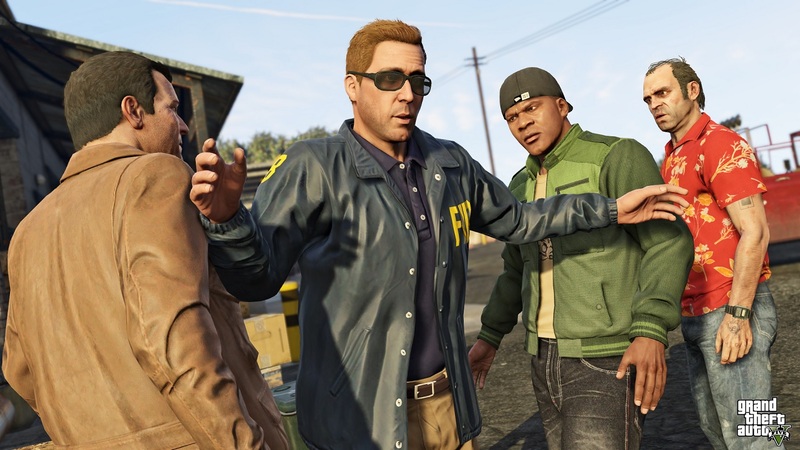 Sources also revealed that the likely setting of the game will be in the United States, as in recent installments of Grand Theft Auto. According to the source Rockstar have toyed in the past with setting games in other countries, including going as far as to visit Tokyo to research the city as a potential GTA setting – reports supported by historical patents filed for Grand Theft Auto: Tokyo and Grand Theft Auto: Bogota. Ultimately, however, Rockstar pulled back from the idea of shifting the series beyond America. It has been speculated that commercial and licensing considerations are the main reasons Rockstar don’t consider oversees settings viable at present. The brands and vehicles native to Tokyo differ considerably from those used in the US setting of the franchise and would complicate the production of a new game. If production has begun on Grand Theft Auto 6 it would appear to fit in with the pattern of the series. Rockstar do not rush new editions, GTA V was released five years after the previous edition of the game GTA IV, released in 2008. Grand Theft Auto V has sold over 50 million copies worldwide, making it one of the most successful video games of all time. Almost three years have now passed since the release of GTA V and, with production of a new game likely to take at least two or three years, fans of the series will be keeping their fingers crossed that Rockstar deliver a new Grand Theft Auto on schedule.